Security officers play a crucial role in the protection of an asset and consideration of their safety and protection is needed to ensure operational effectiveness during an incident, reduce the likelihood of injury and comply with statutory requirements (e.g. health and safety). Minimise the number of unnecessary security officers working in higher risk locations such as at the perimeter access points, reception areas. For example, can some of the duties/tasks or facilities be undertaken/located away from those higher risk areas? Can technology assist? Consider the physical layout and design of higher risk locations so that the impact of an incident can be lessened. For example, the blast and fragmentation hazards can be reduced if greater stand-off is provided. Consider the physical protection of the security officer working area, such as a guard hut. This may include protection from blast, fragmentation, weapons attacks (e.g. firearms and bladed weapons) and forced entry resistance. The protection should take into account the requirements of the working environment, such as the need for heating, ventilation and air conditioning. Providing security officers / the security control room with a good view of what is going on around the higher risk location. Visitors, once they have been initially processed. For example, once visitors have been initially processed try and move them onward to a less vulnerable waiting area. This will help reduce their vulnerability and increase the likelihood of security officers detecting potential threats in the reception area. Provision of appropriate lighting for the guard force to safely undertake its duties and to assist making them less vulnerable. Consider emergency communications for security officers requiring urgent assistance or support (e.g. personal attack buttons). Consider the need for over-watch of the guard force, particularly in the higher risk locations, so that if they are in need of support, the control room can verify and respond appropriately. Consider the need to regularly monitor the guard force, for example through tracking technology, maintaining radio contact at predefined times/locations which are dependent on the risks and roles being undertaken. For example, the patrolling guard force inspecting a number of locations should confirm arrival and departure at a set position. Consider the use of duress codes for access control and also radio communications. Consider the use of body armour for security officers. Like all security measures, an operational requirement should be produced to help with the selection of appropriate equipment. 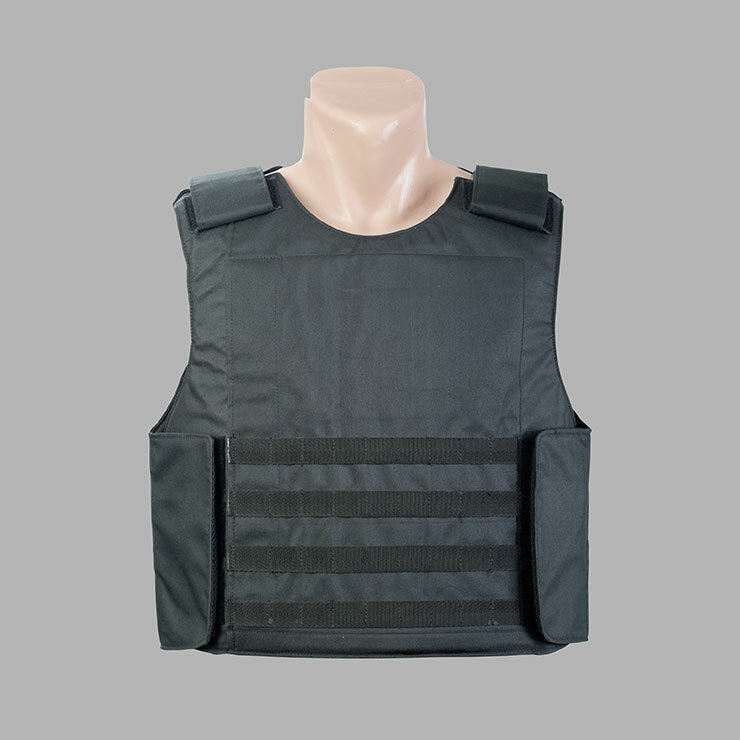 This may include for example, stab resistant vests and bullet resistant clothing.